No one knows for sure were a player will get drafted not even the teams – see Mitchell Trubisky for an example just this year some people had him going in the second round and he went second overall. 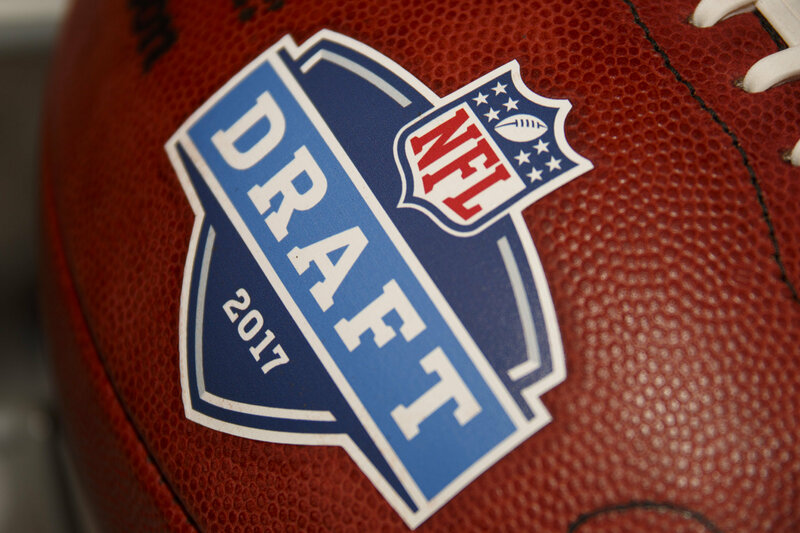 Players might be on NFL team’s draft boards and call players multiple times but never draft them because teams for the most part have to or are willing to react to what happens in the draft as a whole. An agent can help get you into an All-Star game (Senior Bowl, E-W Shrine, etc. 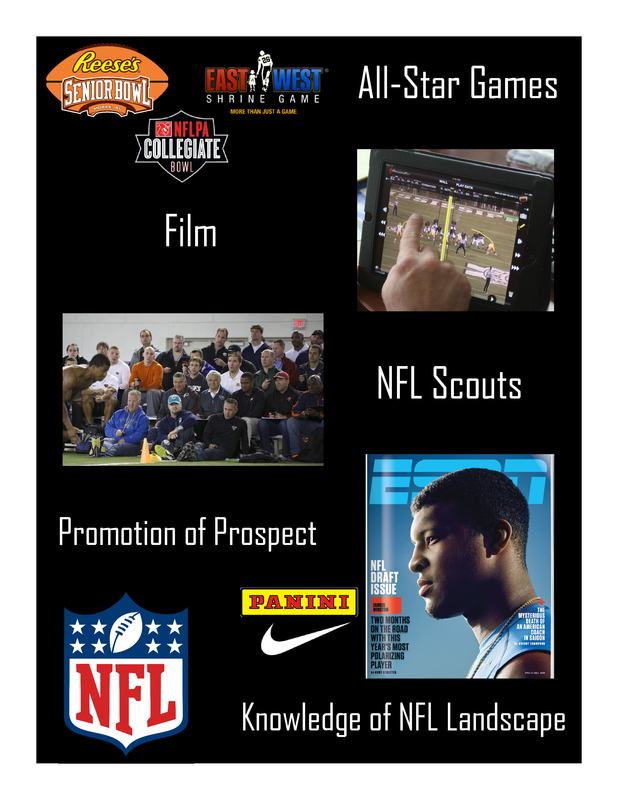 ), promote your film to NFL scouts, promote you to the media, give you an overview of the NFL landscape in terms of your position with the 32 NFL teams, but if the NFL teams don’t think you can play in the NFL he or she is not going to get you drafted or signed. 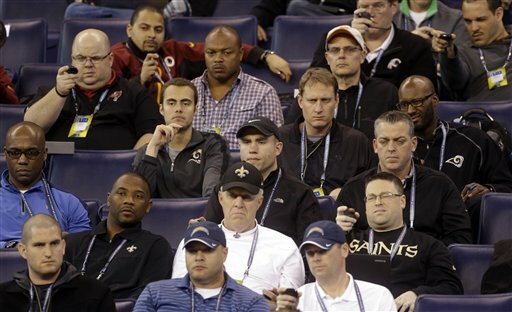 NFL teams for the most part don’t care who your agent is. Also NFL teams are going to do what they feel is best for their teams not doing a favor for an agent that they know or like. An agent has a valuable role to play in the process and they can help move guys up with their guidance as skills but an NFL agent alone can’t get a player drafted or signed. 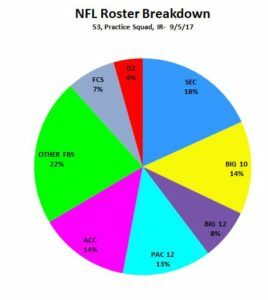 It comes down to does the NFL teams think the player has the skills to play in the NFL. Are All-Star Games more important than the NFL Combine? Author Justin VanFulpenPosted on January 12, 2017 Categories NFL DraftTags all-star games, Business, Cleveland Browns, College Football, East West Shrine game, football, Justin VanFulpen, Money, NFL, NFL Agent, NFL Combine, NFL Network, Ray Farmer, Senior BowlLeave a comment on Are All-Star Games more important than the NFL Combine?